Did your books arrive yet? We’re reading Chapters 1-3 which are called Prelude, En Route, and December 22, 1941 in our new read-along book by Stanley Weintraub, Pearl Harbor Christmas. 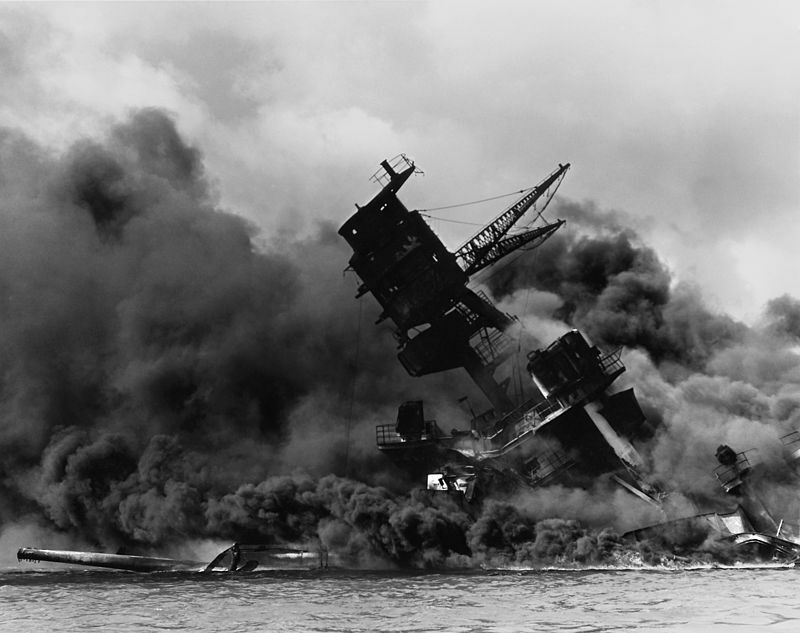 Later this week (December 7) will mark the 77th anniversary since the attack on Pearl Harbor, the “day which will live in infamy,” the day that officially brought the United States into World War II and prompted a declaration of war from Congress. This history book that we’re reading helps us gain a better glimpse of the international situation and the private diplomacy and meetings that occurred between two Allied leaders over during Christmas 1941. By December 21, 1941, just two weeks after the attack on Pearl Harbor, British Prime Minister Winston Churchill was en route to the United States for a personal meeting with President Franklin Roosevelt, hoping to outline a strategy for the Allies in this global war. National leaders had various responses to Pearl Harbor. Hitler believed it made the Axis invincible. 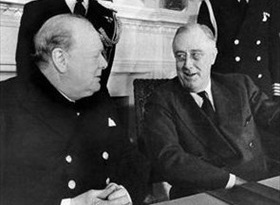 Churchill was relieved to officially have the United States in the war on the Allied side and believed the conflict was already decided in the Allies’ favor. 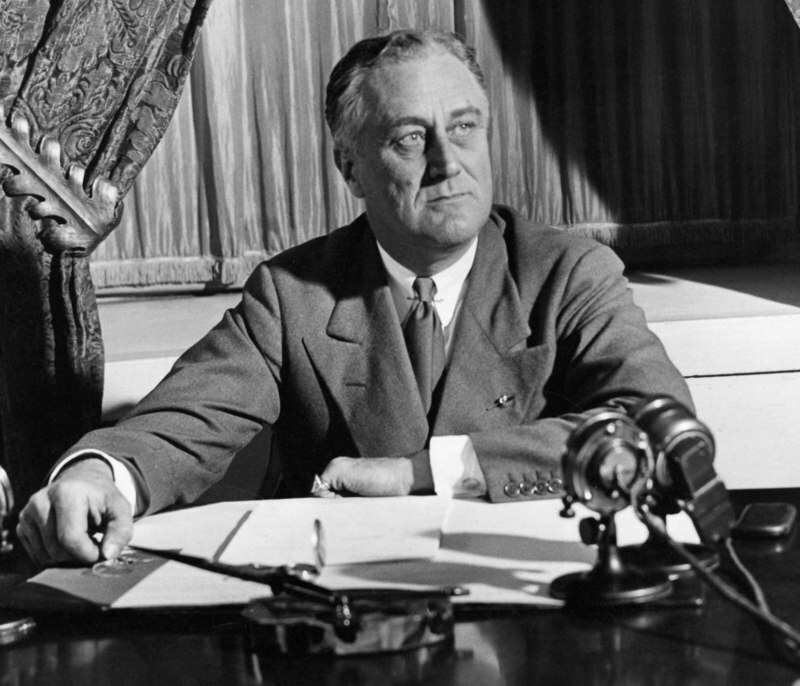 Initially, Roosevelt anticipated needing more time to get the United States mobilized for war before discussing strategy with Britain, but he graciously welcomed Churchill and prepared for the important and unprecedented visit. 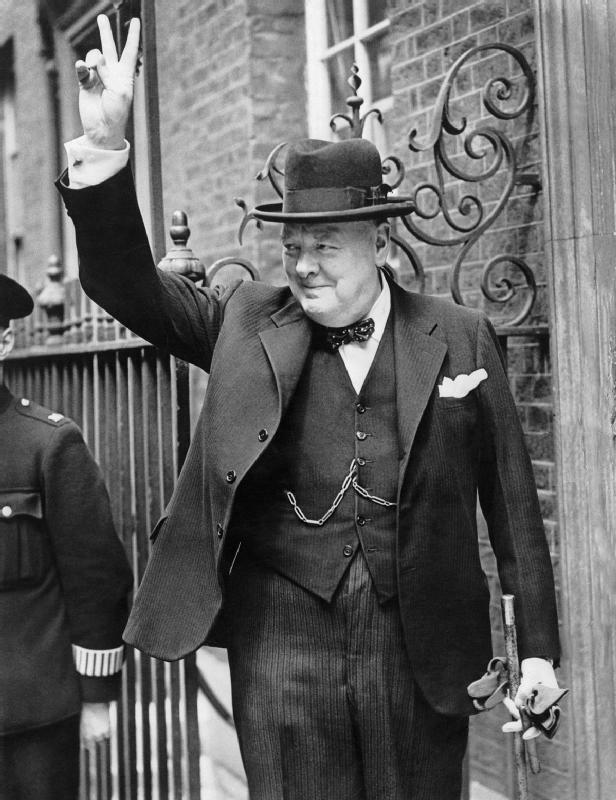 Churchill embarked on a British naval vessel to cross the Atlantic on December 12th; it was risky with German submarines hunting in the cold waters, but the prime minister made the crossing and then completed the final part of the journey to Washington D.C. by plane. Pearl Harbor had shocked and angered the American people, but Christmas still came and they wanted to celebrate one more time. Holiday lights shown, toys and gifts were purchased and given, and it was the last war Christmas without rationing. In the Pacific, General MacArthur and the Philippines were in trouble, but the commander kept up a steady stream of overly positive messages relayed back to Washington. The Japaneses pushed ahead, capturing and threatening vast tracts of land and islands. The British Empire holdings in the Pacific crumbled in the offensives. Advisory committees of United States and British officers had been working together since earlier in the year, but plans had to get serious and the national leaders had to decide on a unified course. British diplomats were leaving the Soviet Union after war meetings. The Roosevelts and the White House staff had a busy day and tried to prepare for Churchill’s arrival. Churchill arrived at the White House by 6:45pm and had a brief photo opportunity with Roosevelt for the press. Over drinks and dinner, Churchill and Roosevelt got better acquainted and started testing how the discussions in the following days would go. All this talk about war… That doesn’t seem so very holiday-ish. Let’s look at this history from a slightly different angle. These two world leaders understood the importance of communication and communication that wasn’t by telegraph or telephone. Churchill got on a ship and crossed the Atlantic to talk face to face with Roosevelt. Roosevelt made the effort to go to the airport and stand beside the car to greet his arriving guest, no easy task for a man suffering the effects of polio. Yes, Roosevelt and Churchill met to talk about war – not have a Christmas party. But I think we take a holiday lesson from their first meeting that December and their commitment to communication as the key would solidify an Allied strategy. Let’s take some inspiration and solidify our own holiday strategies to have a more meaningful celebration. It will come soon, I’m sure!